Do you need to replace a broken window in your house or business? Was your windshield damaged in a car accident? 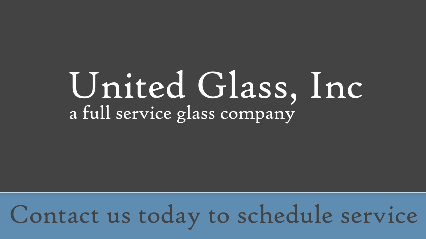 Make United Glass LLC your first choice for fast service and affordable pricing! The windows of your house, automobile and business are vital for safety and security. Get them replaced or repaired quickly by calling us today at 504-834-0293. We’ll come to you!